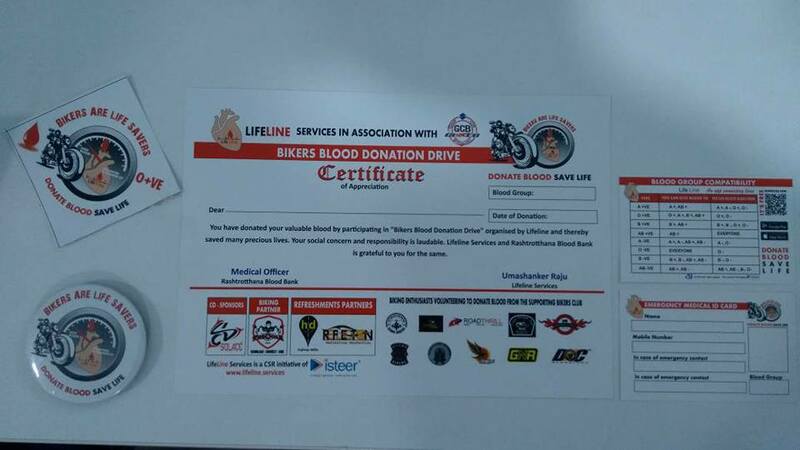 This CSR event “Bangalore Riding Clubs Blood Donation Drive 2017” was an initiative by Gixxer Club Bangalore in association with LifeLine Services. 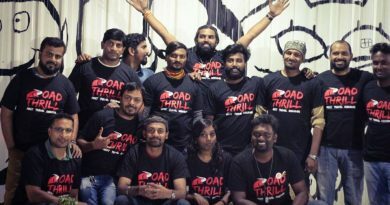 The blood bank and the medical team associated with this drive was Rashtrothana Blood Bank which is the oldest Blood Bank in Bangalore. Blood donation is the most valued service to Mankind. Nothing is comparable to the preciousness of human blood. There is no substitute to human blood as it cannot be manufactured but can only be donated by generous donors. How rare is your blood group ? Do you know how many lives can 1 pint of Blood save ? The medical team and the volunteers were very friendly ensuring that the event was driven successfully. 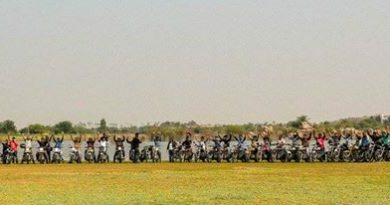 A round of applause to the volunteers and the medical team. We had the sandwiches still left excess and we did not want to waste food. We got to know about an NGO “PunahChethana Foundation” through Just Dial and we gave the excess food to the NGO. 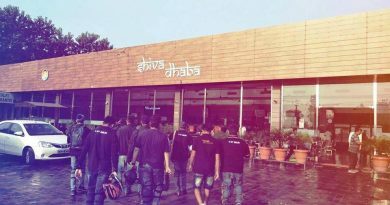 Its a foundation that runs a Old Age home and also fosters Orphan children and is located in J P Nagar 8th Phase. We at PunahChethana Foundation post the blood donation drive. 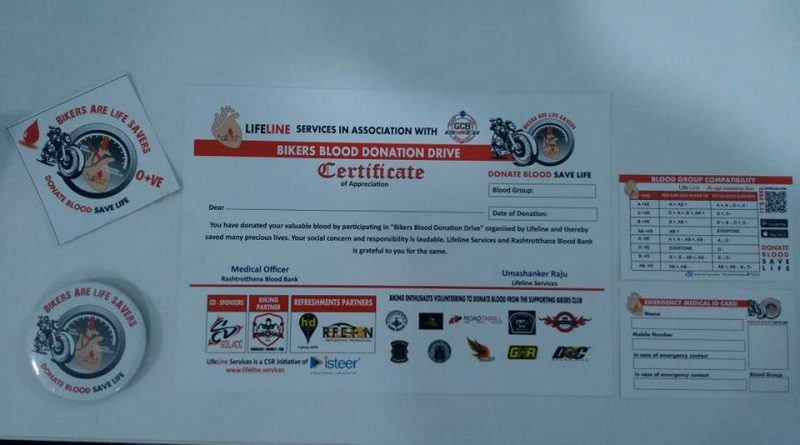 A heart warm thanks to all the supporting to all Bangalore Riding Clubs members, Blood Donors, Bike groups, Volunteers, Event Partners and the medical team from Rashtrothana Blood Bank who put in their efforts for the noble cause. Thanks a lot Binay Bhai for co-ordinating the event successfully.